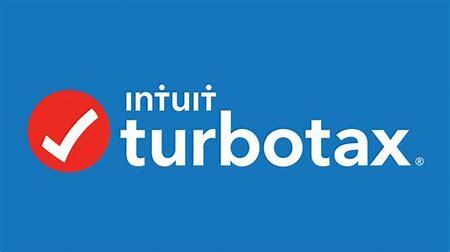 If you’re looking for a free way to file your taxes, or a simple way to file your taxes, look no further than TurboTax. Once I turned 18, my parents wanted me to be a little more independent and start filing my own taxes. I didn’t have the first clue about taxes so I was completely lost. After weeks of researching which service to use, I settled on TurboTax. Now I’ve been using TurboTax for years. Signing up is as simple as signing up for Facebook. Some of your personal information and you’re good to go. Filing your taxes is just as easy. The entire process is guided every step of the way and if you don’t know what something means, they will explain it to you in a way that anyone can understand. You can upload your tax forms simple by inputting your information. The rest of your forms will automatically be filled with your information, saving you a lot of time. Once you’re done filing your taxes you’ll be given the option of getting your taxes by direct deposit or check. I always choose direct deposit and get my money in just a couple of weeks. But the best thing about TurboTax is that it is completely free. If you need something more than the Basic plan that they offer, you can upgrade using your tax returns so nothing comes straight out of your pocket. Whether or not you know what you’re doing when it comes to filing your taxes, I highly recommend TurboTax.